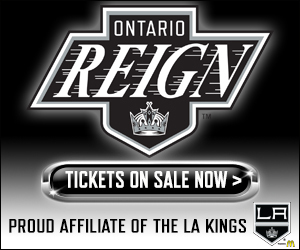 The Ontario Reign are the proud American Hockey League affiliate of the Los Angeles Kings and play at the state-of-the-art Citizens Business Bank Arena, located 40 miles east of Los Angeles. 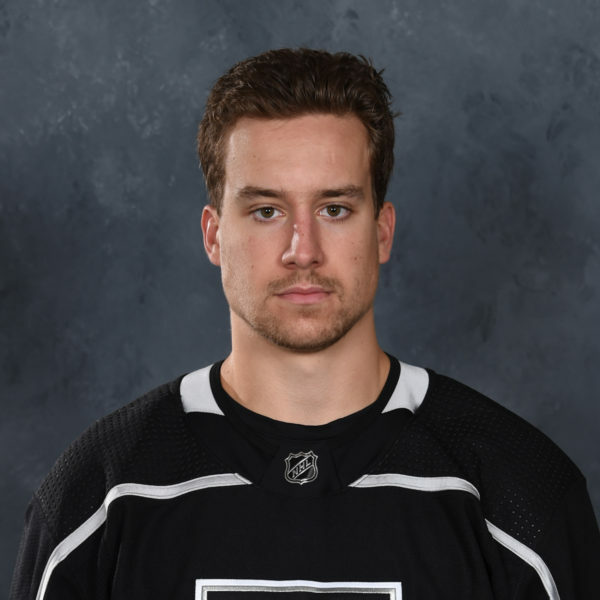 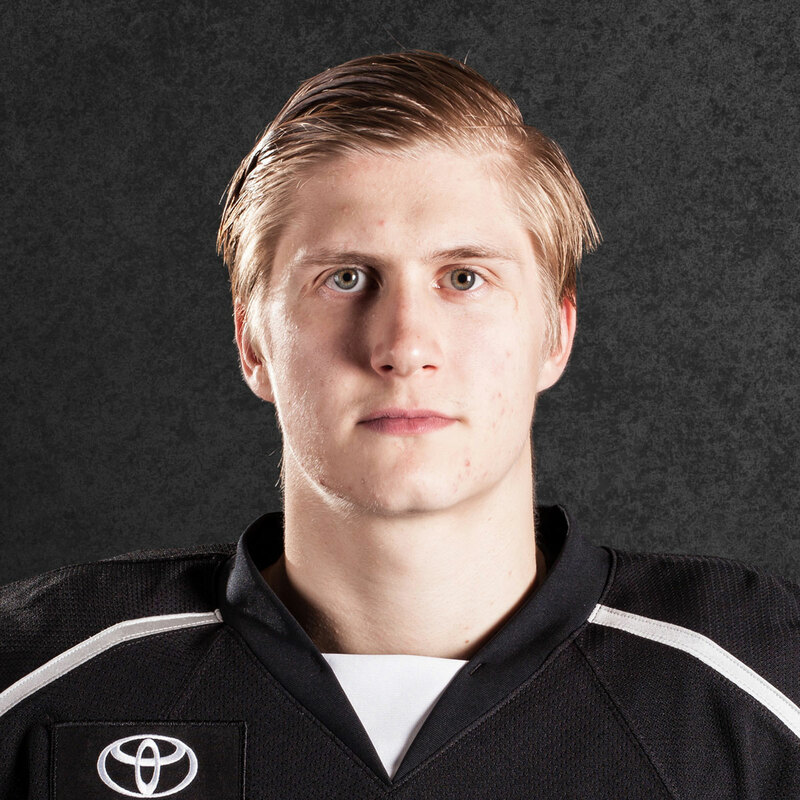 Continuing the tradition established by the Manchester Monarchs, Los Angeles’ previous AHL affiliate, the Reign will look to defend their 2015 Calder Cup from 3,000 miles to the west. 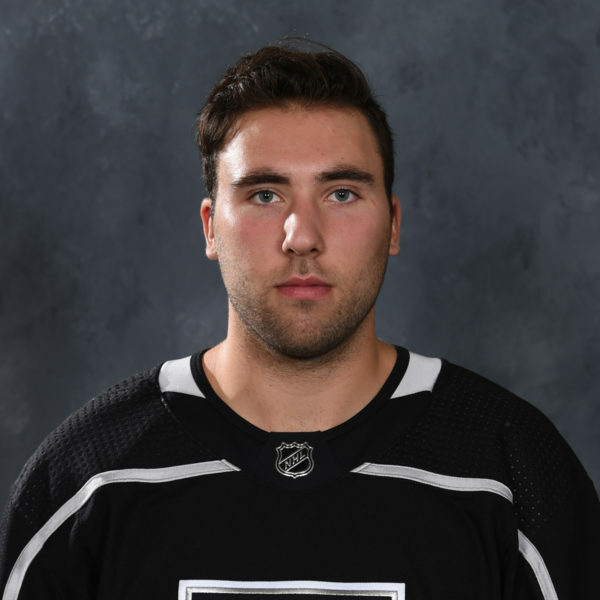 Previously the Kings’ East Coast Hockey League affiliate, the Reign have proven to be top draws with four ECHL attendance titles and four Pacific Division Championships in six seasons. 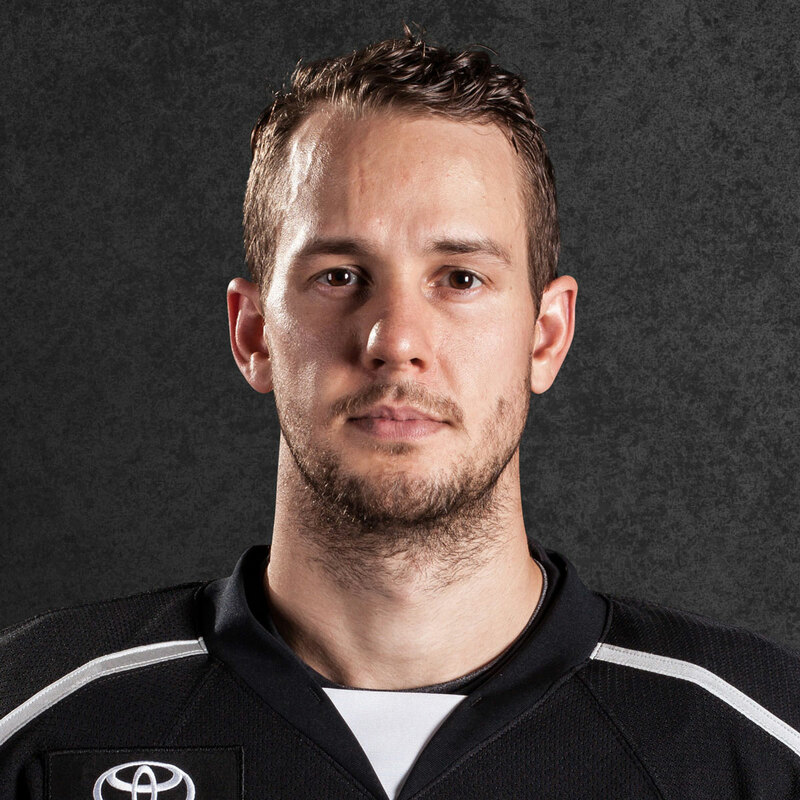 They are coached by Mike Stothers, who guided the Monarchs to an AHL title one season ago. Similar to LA Kings Insider, Lindsay Czarnecki will provide constant, accountable and in-depth coverage of the Reign from a daily beat platform at ReignInsider.com, and accessible through a tab at the top of LAKingsInsider.com.